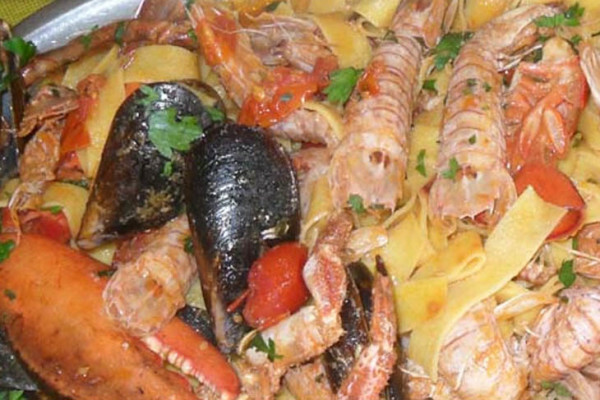 There are many seafood restaurants in Civitavecchia, a good portion of them of good and of high quality; in this section yo can find the elite of restaurans in Civitavecchia, the best places to enjoy real delicacies, typical local cuisine, famously seafaring: the famous fish soup, the fried fish, baked fish, sautéed mussels and clams seafood risotto, to name a few treats. 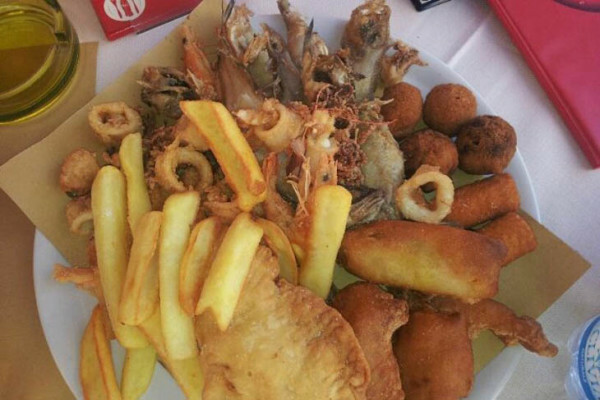 Among the selected fish restaurants, there are both local traditional and restaurants offering innovative cuisine that, while not distorting the great classic Italian cuisine, is based on interesting reinterpretations, very often even brilliant, typical dishes through the inspiration, the skill and passion of chef of considerable level offering truly stunning results. 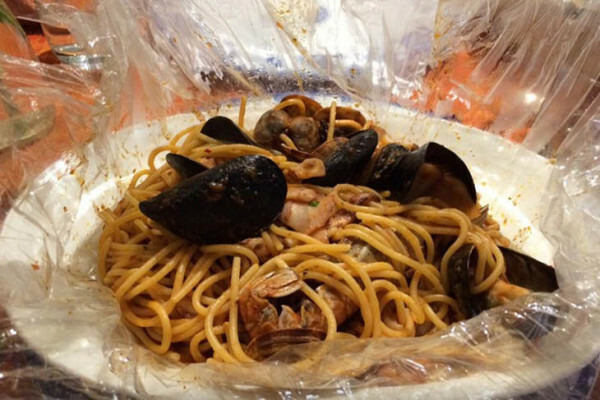 Value added of all the local chosen is the warm welcome that all restaurateurs reserve for their guests, especially tourists, who are proud to introduce the local cuisine and the chef’s own figure. 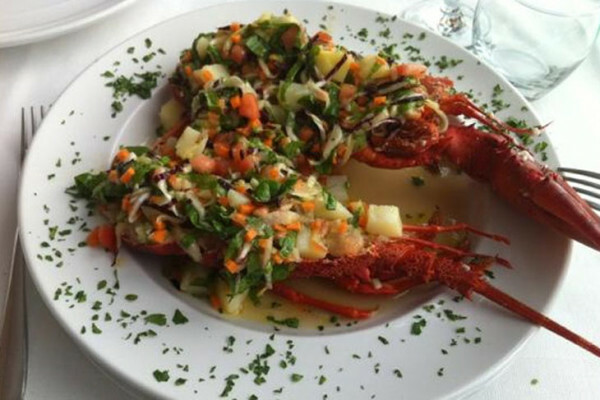 For each restaurant are all coordinates and useful information to understand what to expect: the description of the local cuisine, with particular reference to the specialty, the and quality of service. Each post contains images, photo gallery, video, general info: contact, email, website, social profile, opening to the public, price range and location, indicating the proximity to landmarks and tourist attractions of Civitavecchia. 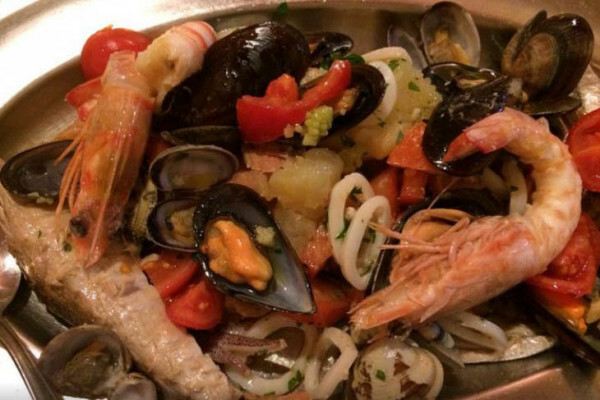 In the hope of doing something pleasant and useful in an attempt to guide you in choosing the seafood restaurants in Civitavecchia to your liking.